I think I want about half of these! 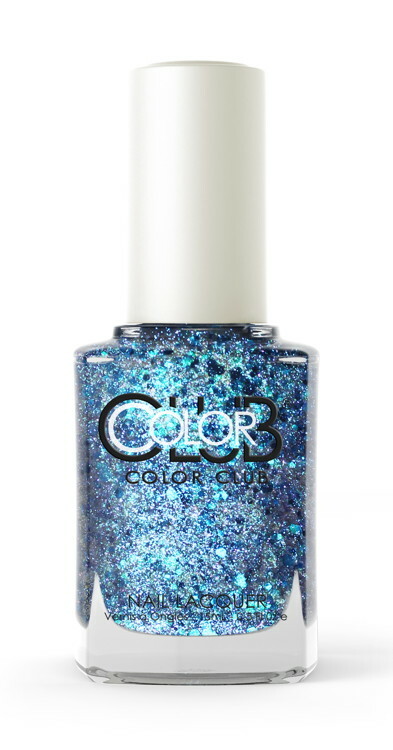 Every now and then, Color Club releases a collection of Halo Hues holographic nail polishes, and I’m a bit embarrassed to say that I’ve never owned one until now! Color Club’s regular polishes aren’t my very favorite formula—they’re nice, but I prefer some other brands—so this probably influenced my non-desire to buy any of the more expensive Halo Hues. 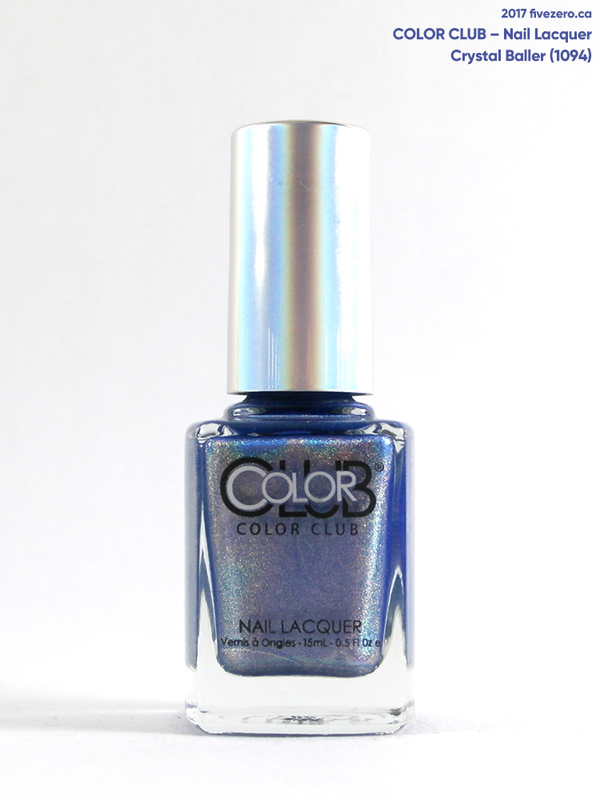 However, I recently picked up several holographics from other brands (like A England and Colors by Llarowe) and it occurred to me that I should probably try one from Color Club’s highly regarded holos. Here’s Color Club‘s massive new collection of nail polish duos for the U.S. college football fans! 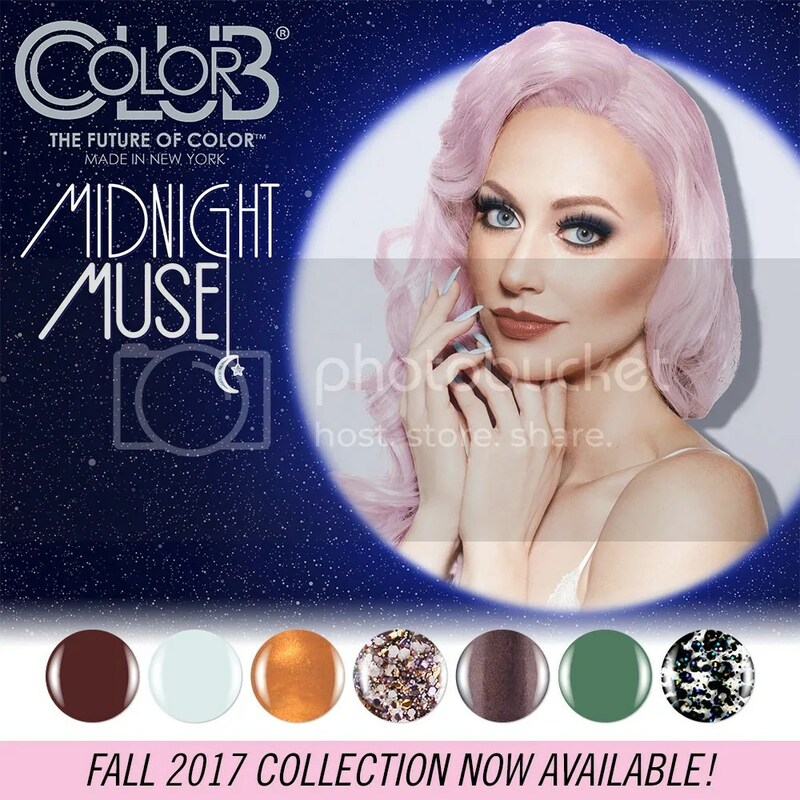 A whopping 78 colleges are represented in this set of fully licensed color duos. My two brothers went to U.S. colleges, but unfortunately, the one who is into sports didn’t go to a represented college (presumably because their football team is crap?) and the one whose alma mater is in the set really hates sports. Well, they also don’t wear nail polish, so I guess this whole exercise is moot. 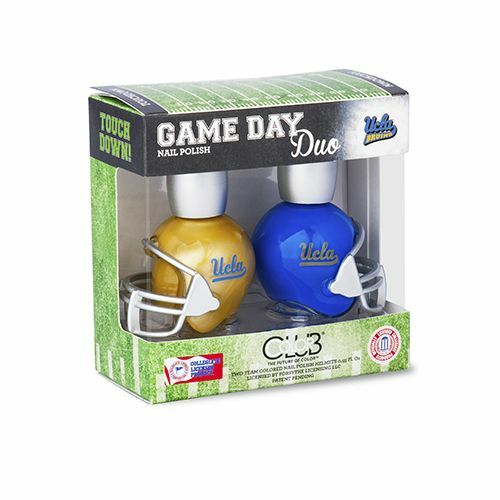 Anyway, the new collection is called Game Day, and each college gets a two-color duo. Each bottle is shaped like a little football helmet! (This is a little bit of a shame if you’re into some other sport at your chosen college.) The university logo is also printed on each bottle. 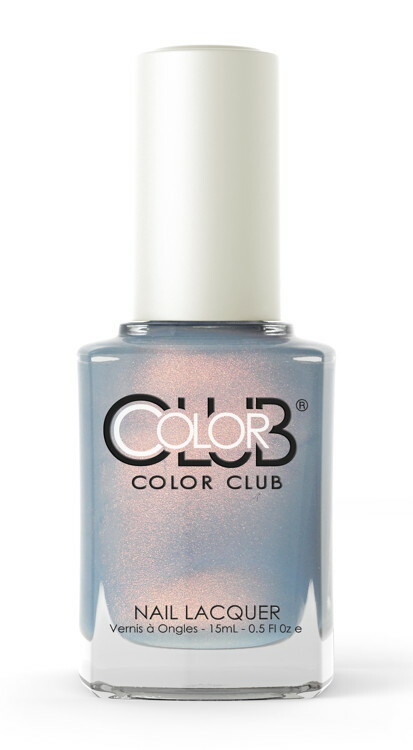 Color Club’s UCLA Game Day Duo. A while back, I scored a pack of six Color Club polishes, plus a clear top coat, marked down to CA$5 at Winners. The Color Club packs sold at Winners are typically unlabeled, but the colors all looked like the ones in Color Club’s Spring 2014 Safari Garden collection. I’ll have to label the bottles myself. Safari Sunset (1023) is a rather unique shade of orange: it’s a peachy amber with honey-gold frost. 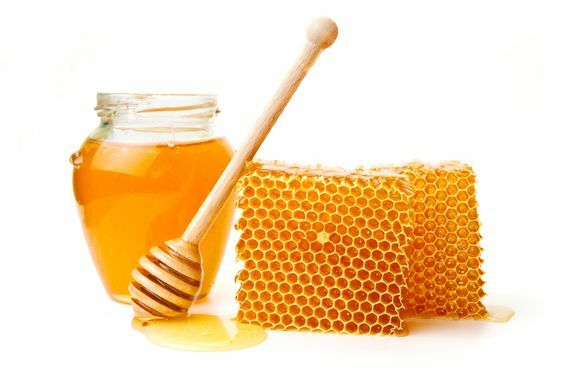 The African-inspired collection reminds me of those honeypot ants (no pic ’cause it’s a bit icky if you’re not into this stuff). I scored a pack of six Color Club polishes, plus a clear top coat, marked down to CA$5 at Winners. 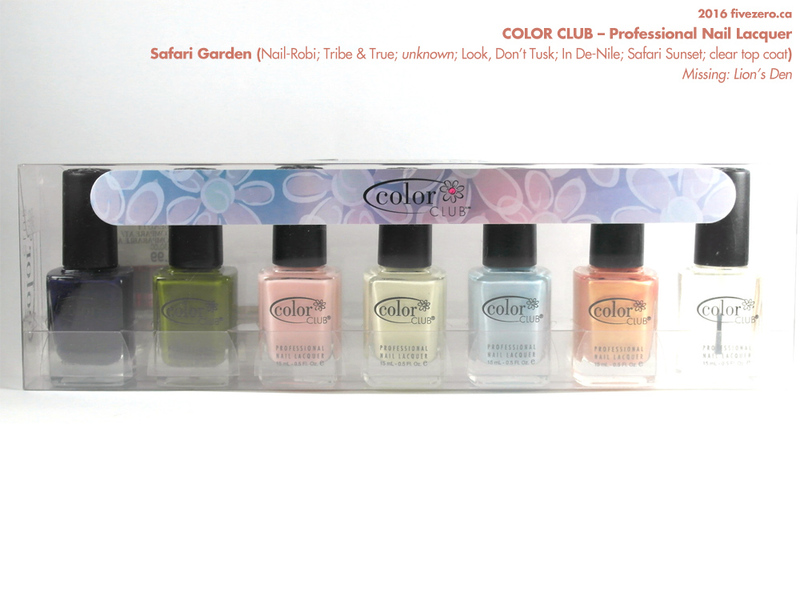 The Color Club packs sold at Winners are typically unlabeled, but the colors all looked like the ones in Color Club’s Spring 2014 Safari Garden collection. Unfortunately for me, the box I got was either mispackaged or someone at Winners swapped out one of the polishes, because instead of Lion’s Den (1018), a shimmery brown, I got a sheer pastel pink cream! Since these Winners packs are always unlabeled, I have no way of finding out what shade this it. 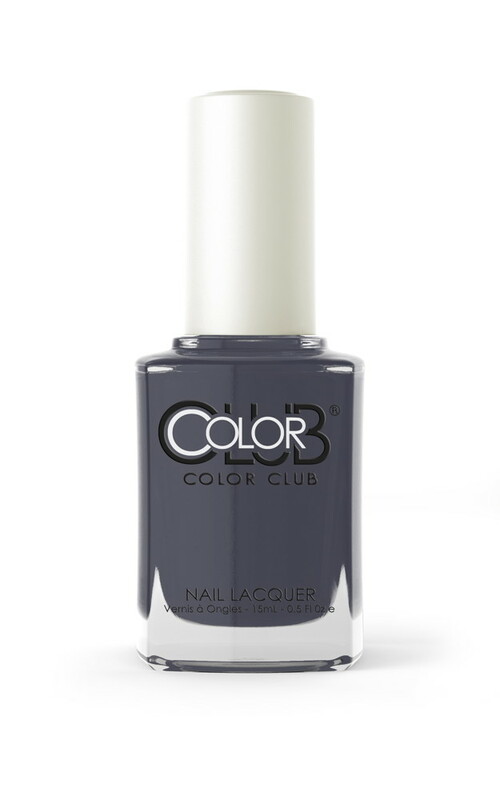 I did a quick search on Color Club’s website, and thought this could be any one of All About French, Little Miss Paris, or More Amour?—but what if it’s a discontinued shade? Oh well. I’ll probably never know.